If someone comes to your door asking for donations for MarineParents.com™, Inc., it's a scam. We never solicit donations by going door-to-door -- ever. We only ask for donations via our websites or through fliers included in shipments from the EGA Shop. We don't toot our own horn that often here at MarineParents.com™, so it's nice when someone else will do it for us. Read about recent correspondence below. Also in this issue, take a look at our overview of what to expect when your Marine is deployed, including specific information for married or single Marines. And don't miss the story about how you can help a 20-year Marine who's now fighting brain cancer. Read these stories and more in this edition of the MarineParents.com™ newsletter. Here at MarineParents.com™, we're confident in the work we do for military service members and their families, but like anybody else, it's nice to have confirmation of that from an outside source. Thank you for the welcoming letter. I now feel as if I am a part of instead of away from him. Yesterday I received a phone call via the official Marine Parents number that is listed on our business cards. It was from Florida, the aunt of a wounded Army soldier. She and other family members had been to two of our PHHS dinners, and she wanted to let me know how much her family appreciated our being there for them. She was calling specifically to ask if we would mail her a few more of the Purple Heart car magnets, which of course I agreed to do. Her nephew has now been transferred to Fort Belvoir, so we won't be seeing the family again, but she and her sister wanted to emphasize the importance to them of our group's kindness and hospitality. You never know what little acts of kindness you do that will make a difference to someone. That's true of life, and that's true of what we strive to do here at MarineParents.com™ and the Purple Heart Hero Support™ program. Our goal is to provide you with information and tools so you can empower yourself to understand what will happen before, during and after your Marine's deployment. In preparation for deployment, we strongly recommend you read through the entire Deployment section on the MarineParents.com™ website. We are in the process of updating the Deployment section, so check back often for the latest information available. There is a lot to learn, but by reading you'll be empowered with knowledge and thereby be better prepared to support your Marine during the deployment - and just as important, be better prepared take care of yourself. When we started the Marine Family Network website a little more than a year ago, we had high hopes for our "place to connect and share." Your son or daughter is in boot camp or is an active-duty Marine, and there's so much you need to know about the Corps. You might know the first line of the Marine Corps Hymn, "From the halls of Montezuma, to the shores of Tripoli" ... but do you know the rest of it? 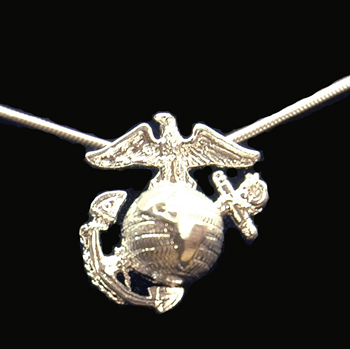 You might know that the Marine Corps symbol is the Eagle, Globe and Anchor, but do you know the history behind it? On the main MarineParent.com website, there's a link tha t helps you get information about your Marine's specific unit. Under the "Duty Stations/Units" header, click on "Unit Information Pages (UIP)." 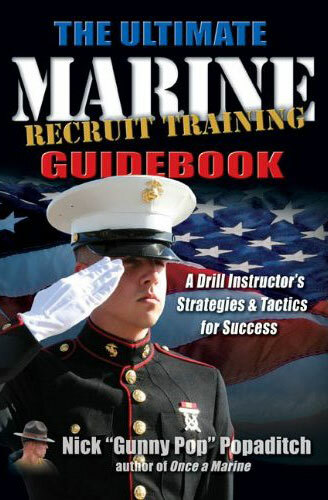 The pages include unit history and location, USMC contact information and websites for each unit, as well as MarineParents.com™ message board links and chat room schedules for that unit. 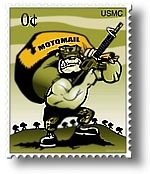 At MarineParents.com™, sending care packages four times a year to Marines serving overseas is just one part of all we do for our troops. We also support wounded Marines and their families by serving meals at military hospitals in Bethesda, Maryland, and San Diego, California. When Marines come back wounded or ill from active duty, recovering is their No. 1 priority. And for family members, when your Marine has been injured or becomes ill, you can become overwhelmed. As long as your child is confined to the hospital, you're preoccupied -- and everything else falls by the wayside. And that's where MarineParents.com™ comes in. Mike Emmons was recently diagnosed with Glioblastoma Multiforme - Stage 4 Brain Cancer. He has already undergone surgery to remove the tumor and is currently in the process of learning about and choosing a treatment plan best suited for him. 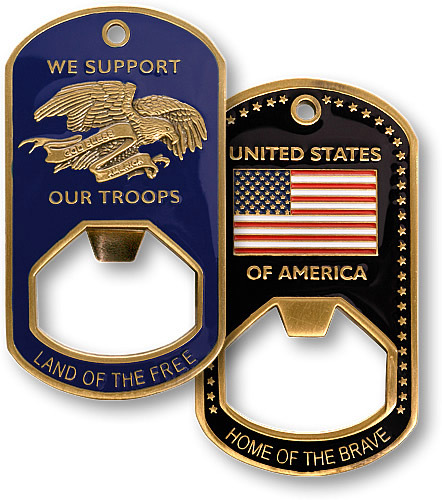 Mike is a retired Marine veteran with more than 20 years of service to our country. He and his wife, Shauna, live in Virginia with their three children ages 12, 11, and 3. To relieve some of the financial burden, the family is trying to raise $10,000 by October 12, 2012. Click here to see our Marine Family Network page about Mike and his family, with links to donate and read their blog. The banner photo was taken May 27, 2012. Three Marines with 2nd Battalion, 5th Marine Regiment stack up behind each other to view a suspicious compound during a patrol in Afghanistan. The Marines cleared Zamindawar, disrupting the insurgents' leadership and logistics chain. Marine Corps photo by Cpl Timothy Lenzo.